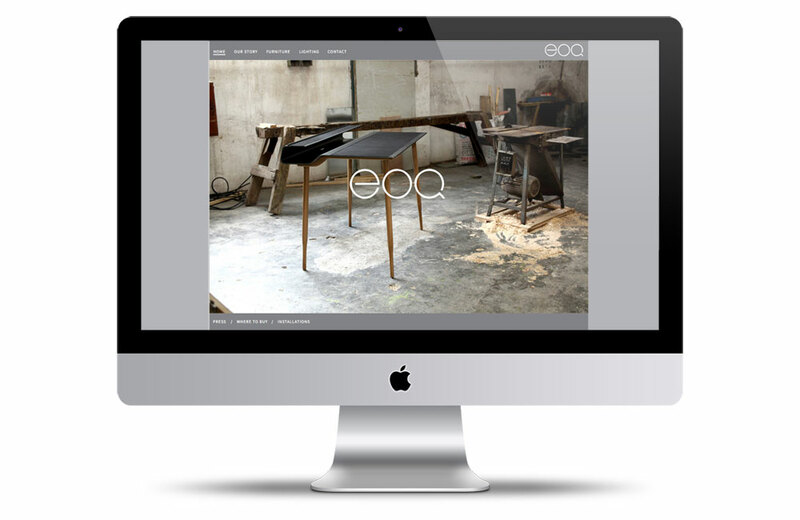 EOQ is a furniture and lighting brand that specializes in unique items for the home furnishings and contract markets. The brand evolved out of studio based projects and we have art directed the brand since its inception in 2012 .We continue to have ongoing creative responsibilities. The brand is rooted in a spirit of enquiry and industrial adventure. 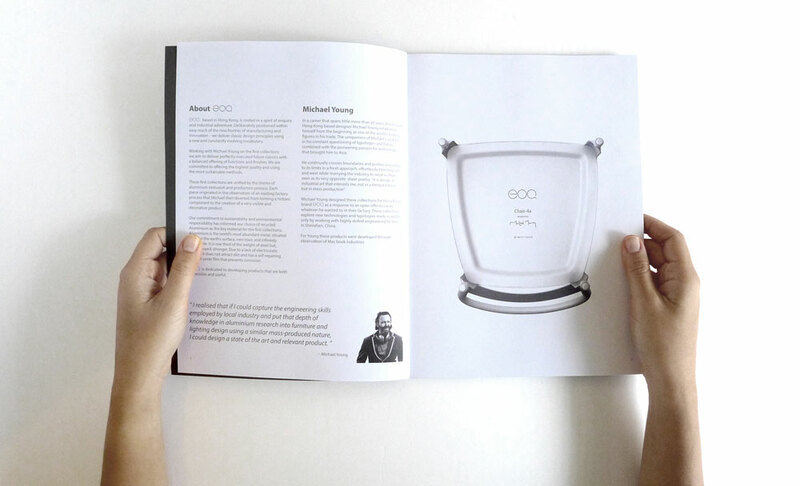 Deliberately positioned within easy reach of the new frontier of manufacturing and innovation – it delivers classic design principles using a new and constantly evolving vocabulary. MYS was engaged to assist in the creation of the brand from ground up, designing the corporate visual identity, from logo to name cards. 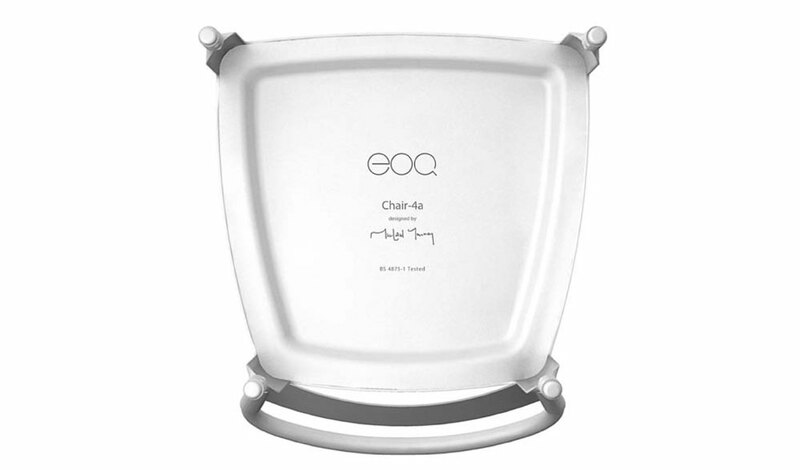 Traditionally overseas markets view products made in Asia as having a lesser perceived value. Our goal was to challenge the stereotype by showcasing the high level of handcraft and skilled manufacturing principles achievable and build the brand by way of artisan techniques. 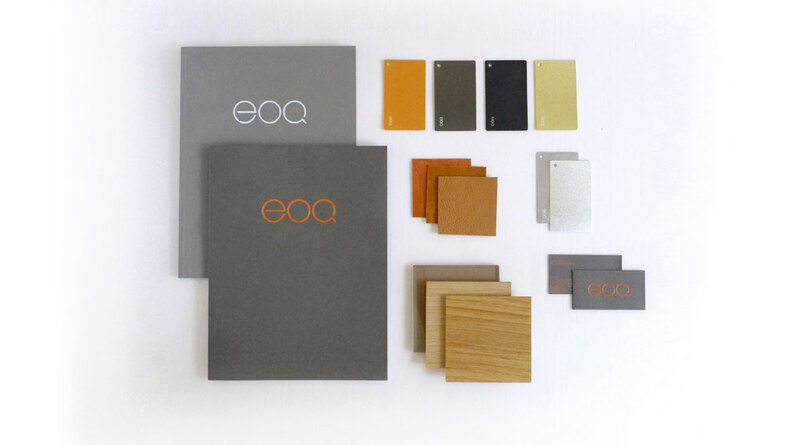 EOQ aims to deliver perfectly executed future classics with a balanced offering of functions and finishes while being committed to offering the highest quality and using the most sustainable methods.